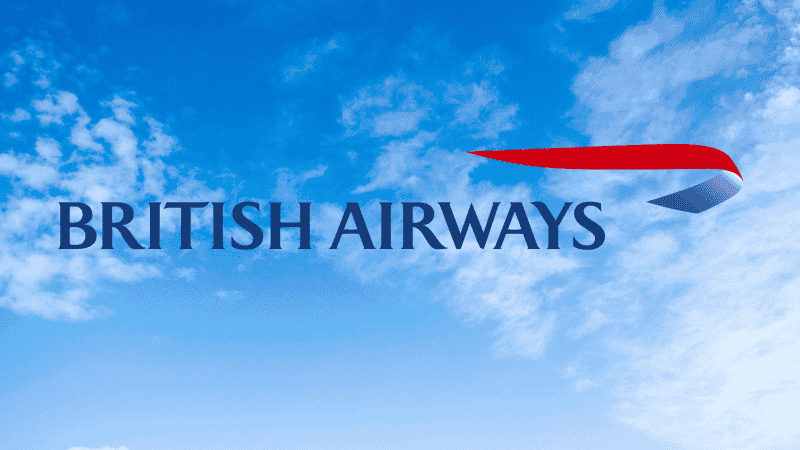 British Airways (BA) has withdrawn a television ad featuring holidaymakers appearing to make easy money from gambling. The ad showed a couple returning to their hotel room via a casino. The couple stopped to put change in a slot machine, rapidly winning nearly $500. MPs complained saying that the airline company was ‘glamorising gambling’. Carolyn Harris was one of a group of MPs, who wrote to BA urging them to pull the “ill-judged” advertisement. They said: “Having spent many hours in recent months listening to harrowing stories of futures that have been ruined, families that have been destroyed and lives that have been lost as a direct result of gambling, we were appalled to see such a well-respected company glamorising it”. Harris also complained to the Advertising Standards Authority (ASA). The airline company has since confirmed the ad will no longer appear. It aired just weeks after gambling companies agreed to limit TV advertisement. Last year some of the UK’s biggest gambling companies agreed to introduce restrictions on gambling ads, especially surrounding live sporting events.